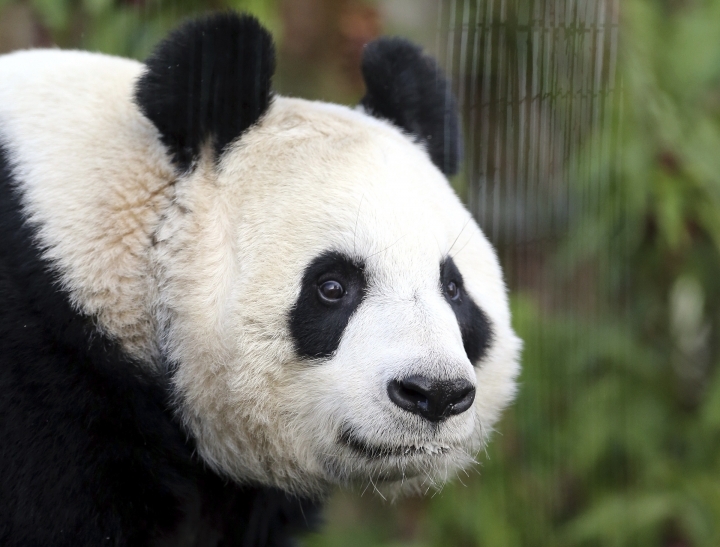 LONDON — Britain's only female giant panda has been artificially inseminated in a bid to produce a cub. Officials at Edinburgh Zoo in Scotland said Monday it's "far too early" to know if the procedure was a success. The zoo said Tian Tian had her annual health check on Sunday and was artificially inseminated "under expert veterinary care." Tian Tian, 15, has had cubs in China but not in Britain, where she and male companion Yang Guang have lived since 2011. Her name means "sunshine."